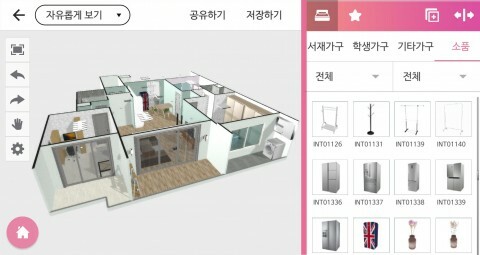 An interactive artificial intelligence company, Money Brain won the grand prize at the “K-Global Startup Competition” hosted by the National IT Industry Promotion Agency (NIPA) of the Ministry of Science and ICT on their artificial intelligence chat-bot solution. Money Brain won the prize of $1 million from the Minister of Science and ICT, and acquired automatic entry for the overseas advancement program in the Silicon Valley. The “K-Global Startup Competition” is an Information and Communication Technology (ICT) training program that supports startups for commercialization and overseas advancement by finding innovative startups in the sector. For the past seven years, 221 startups were founded; including startups currently leading the domestic and overseas markets. Also, they have laid the foundations for 112 teams and attracted $38.8 billion in investment. This year, 45 startups were selected through a competition of 13: 1 out of the 576 ideas that were received. For the past 5 months, the selected startups received infrastructure, professional mentoring and education necessary for startup. The finalist was evaluated by the final pitching and examination by investment experts like accelerators, venture capital, (VC) etc. 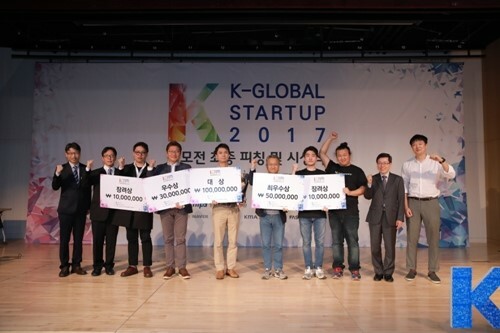 The runner ups of the “K-Global Startup Competition” were Finnos, SSenStone, Archidraw and Woo-a Media.